I would like to take a moment of your time to introduce Holt Filters, Inc. and its services. 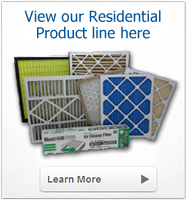 We have been in the Air Conditioning Filter business since 1985 in the Pinellas County Florida area. We all know there are a lot of competitive filter companies in Pinellas and Hillsborough County, but we would like the opportunity to be considered in your next filter purchase. Our delivery truck runs throughout Pinellas and Hillsborough counties during the week, and we would like your order to be on the next truck. Holt Filters looks forward to starting a good business relationship, taking care of all your filtration needs. 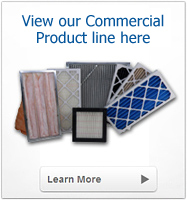 Call or Fax us your Commercial, Residential or Custom filter needs. 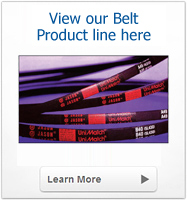 We not only ship locally, we ship anywhere in the continental United States. Copyright © 2009 Holt Filters, Inc. All Rights Reserved. Website developed, designed and maintained by Socius Marketing, Inc.